Which Payoff Method Should You Use? 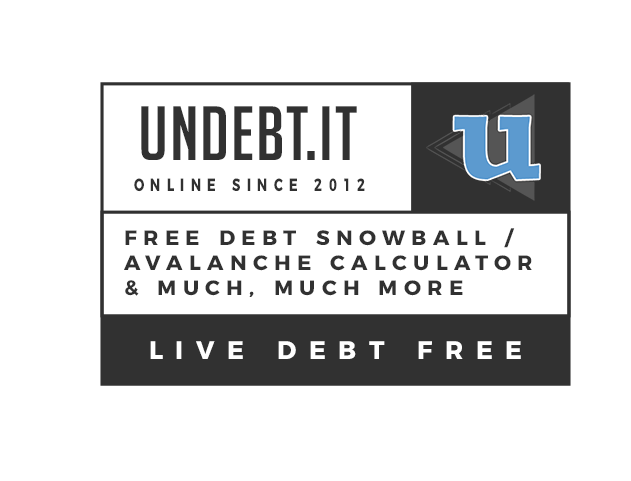 The most effective way to pay down debt is to focus on accounts with the highest interest rate which is known as the debt avalanche method or debt stacking. However, many people like to focus on accounts with the smallest balance first, also known as the debt snowball. You can simulate both methods with the form below to see which one works best for you.